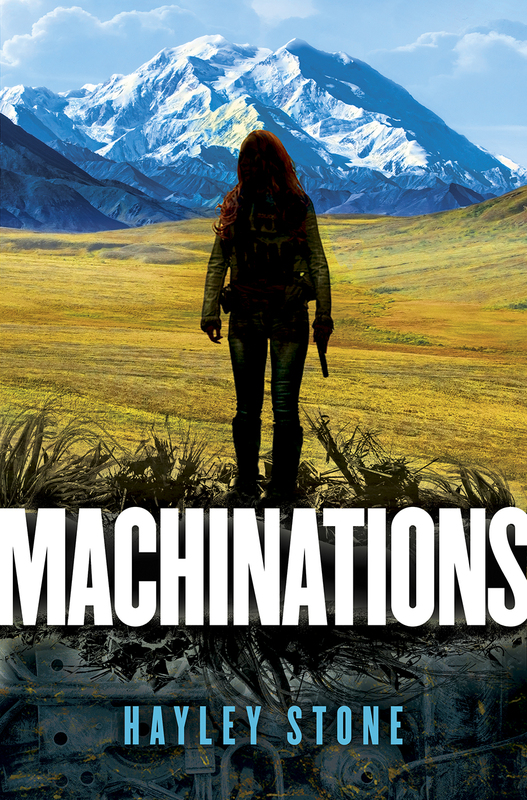 Order your copy of Machinations today! 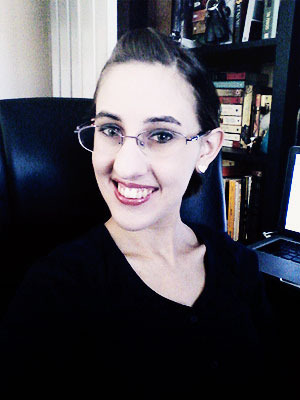 And don’t forget to add it to your Goodreads! 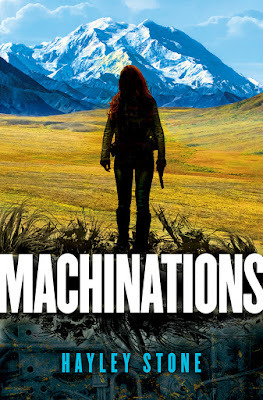 Machinations is her debut novel from Hydra/Random House. Its sequel, Counterpart, releases October 11th, 2016.